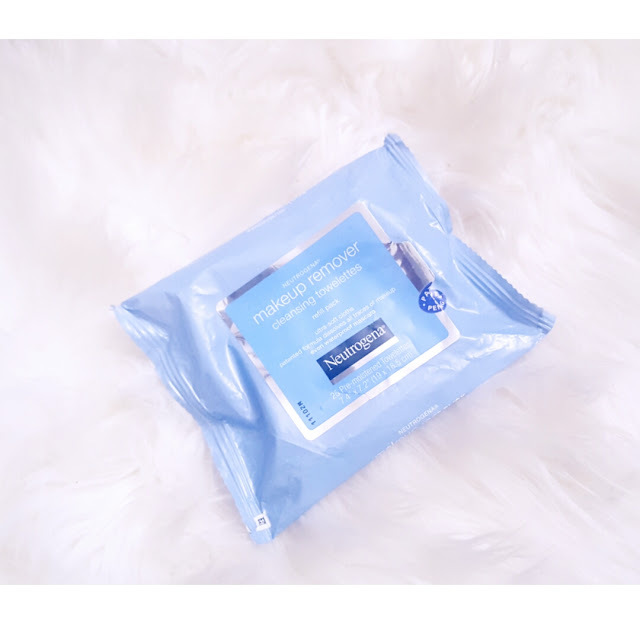 Looking at the title of this post, I know that you Bombshells already know what this post is going to be about, that's right, facial skincare. For the past couple of months I really have been into taking care of my skin more and more, and being so I want to fill you guys in on what kind of products I have been using. 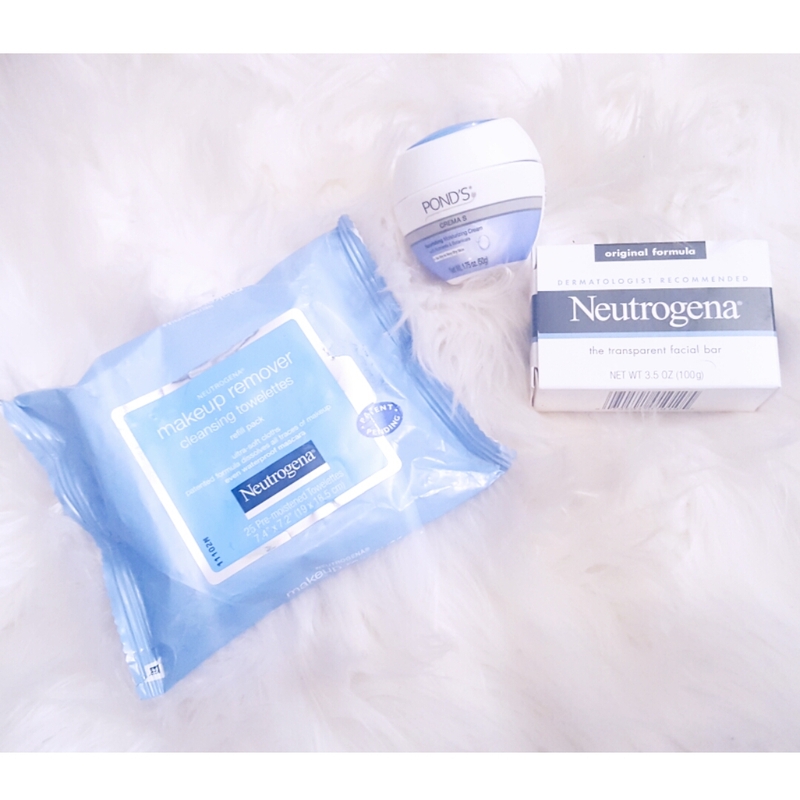 First things first, I wash my face day and night; if I have on make-up I use Neutrogena's Make-up Removal Wipes. It only should take about one wipe to remove all of your make-up. This removal is skin and eye friendly so there is no need to worry for breakouts or getting it in your eyes. The removal gives your face a nice clean finish with its rich formula, however, I still recommend step number two. Another one of Neutrogena's amazing products is their Transparent Facial Bar. 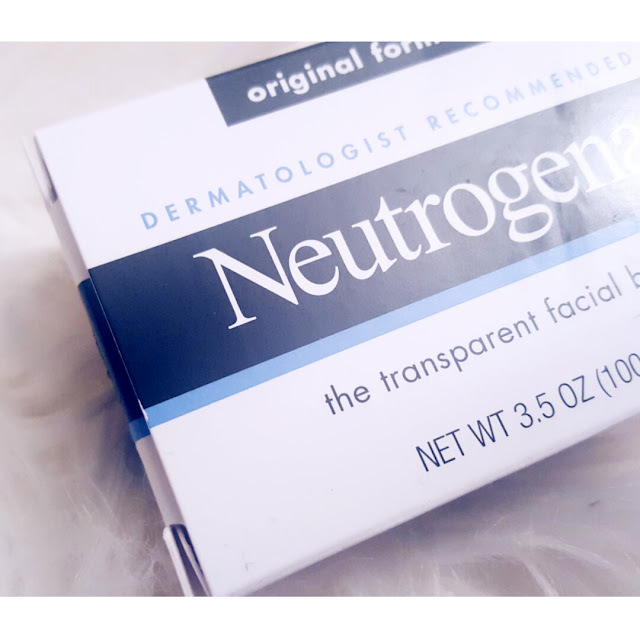 Even though I removed my make-up with wipes, using this bar helps me get deep into my pores. I apply this by rubbing the bar onto my hands and then applying the product on my face. Sometimes I let the product sit on my face for up to five minutes and then, rinse. However, only rinsing your face can leave your face feeling dry; I like to moisturize. I moisturize with a great product called Pond's and this has to be my most favorite part. Pond's nourishing moisturizing cream includes healthy nutrients that are great for your skin. Since water can sometimes leave your skin dry, this will help add moisture to your face. This cream not only adds moisture, but it also hydrates the skin. Even if you have sensitive skin, this is a great product for you because it is suitable and made just for your type of skin. 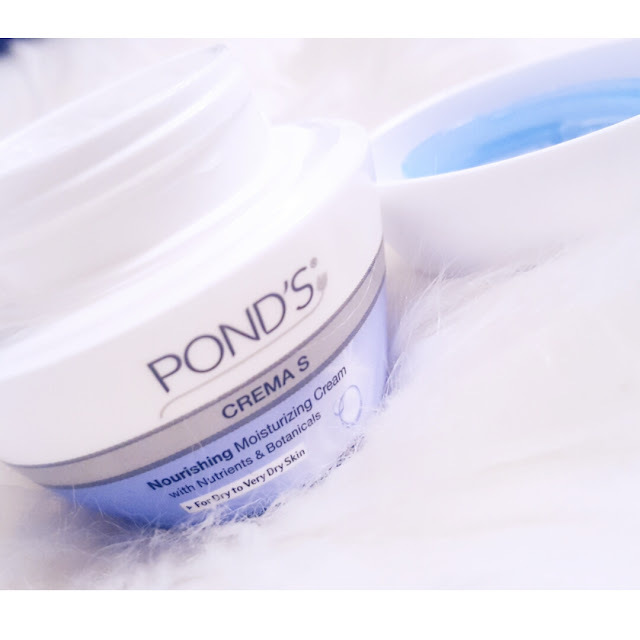 Pond's does not only carry this product, so if you are looking for great moisturizers check out more of their rich formulas. Tell me what you think about these products by commenting below..